Styling animal print can be a bit tricky. If I wear an item of animal print clothing, I make sure to team it with neutrals. So today, for example, I’m wearing leopard print shirt with dark wash jeans and black loafers. I have an old snake print skirt that I love to wear with a white tee and white sneakers. You can go very bold and mix prints, but try and keep them in the same colour family. 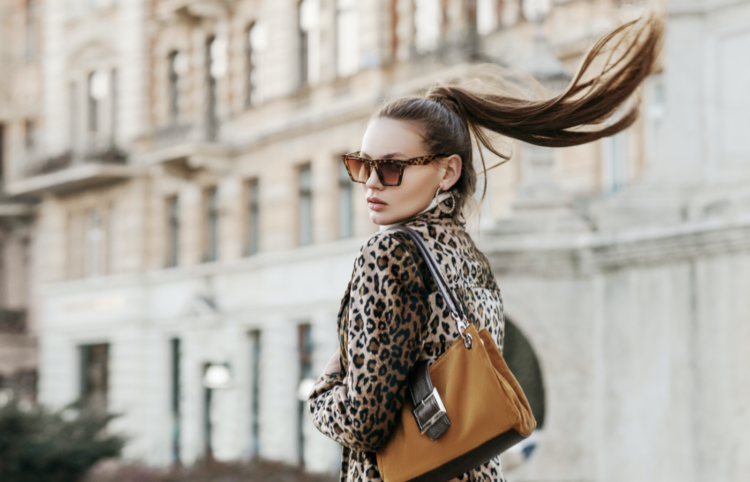 If the thought of animal scares you, then opt for pairing an animal print accessory with a toned down out fit. Adding it as an accent is a good way to dip your toe into it. Here are some of my favourite animal print items available now. 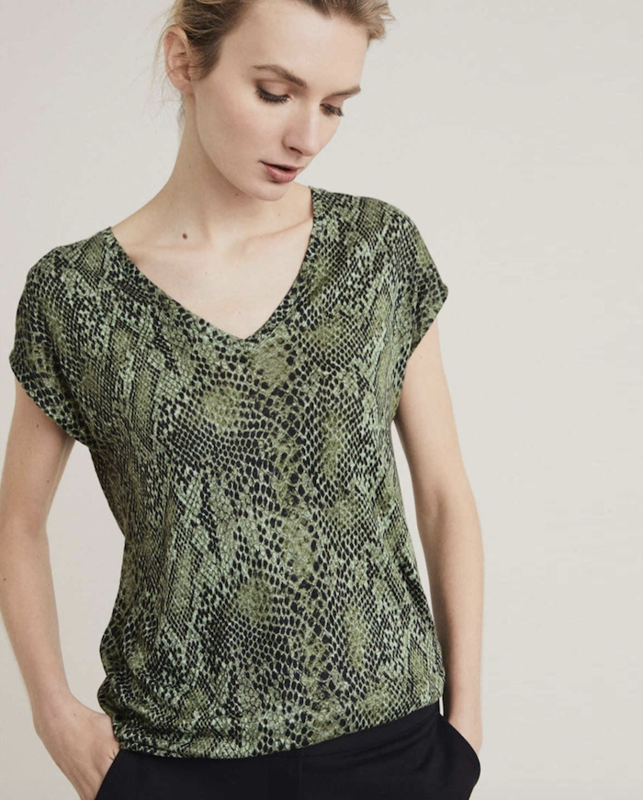 Witchery Snake Print Linen V Tee (R499). The deep green hues makes this a great starter piece. 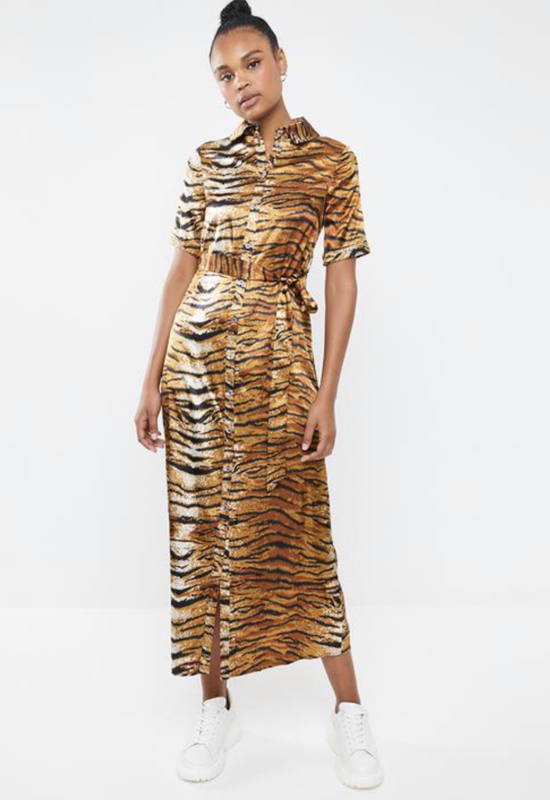 Missguided Tiger Print Midi Dress (R749). I realise that this is quite a statement, but if you’re comfortable with it, it’s a one item outfit! Habits Ship Shape Bailey Shirt Dress (R1000). I like the idea of a classic shape with the twist of print. Perfect for autumn. Cotton On Body Lightweight Studio 7/8 Tights in Snake Slate (R399). Bless the designers who made active wear acceptable as day wear. Team with a blazer and loafers to make this office appropriate. Mr P Sunshine Animal Pattern Pullover (R180). 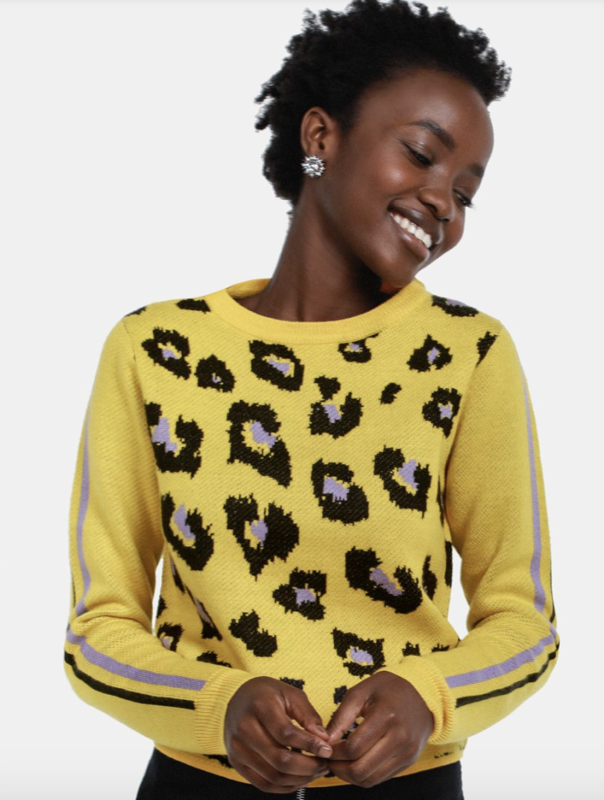 Acid brights are still here, so why not team up two trends in one? 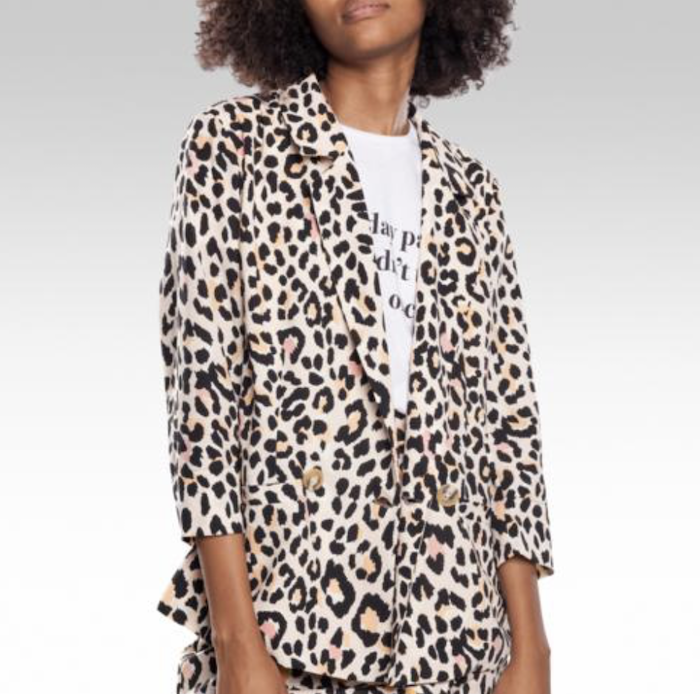 The Fix Leopard Print Blazer (R399). I mean? I think I have to add this to my wardrobe. I would wear it with black jeans and ankle boots. 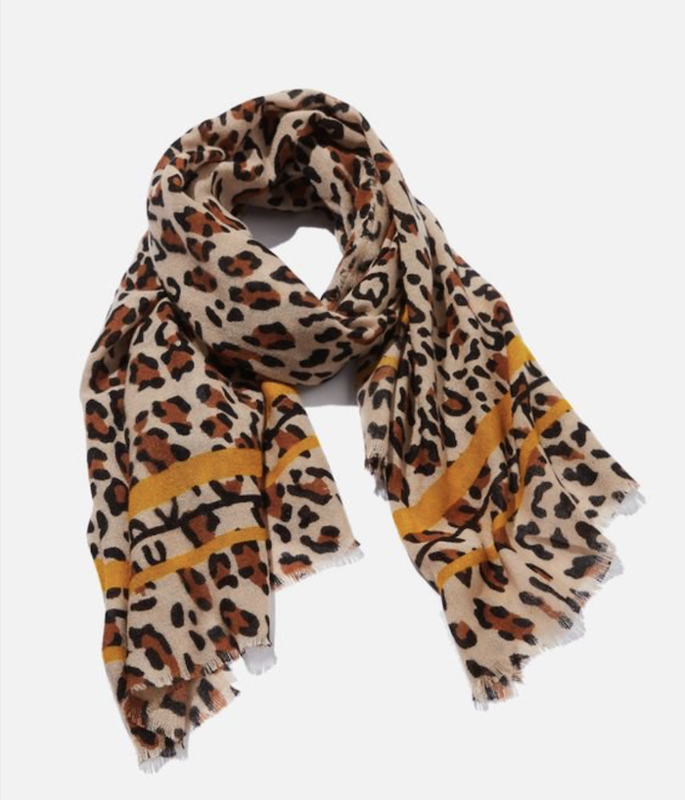 Rubi Maddie Mid Weight Scarf (R199). Animal print? Yes. A touch of yellow, the colour of the season? Yes. Keeps you warm? Yes! The trifecta. 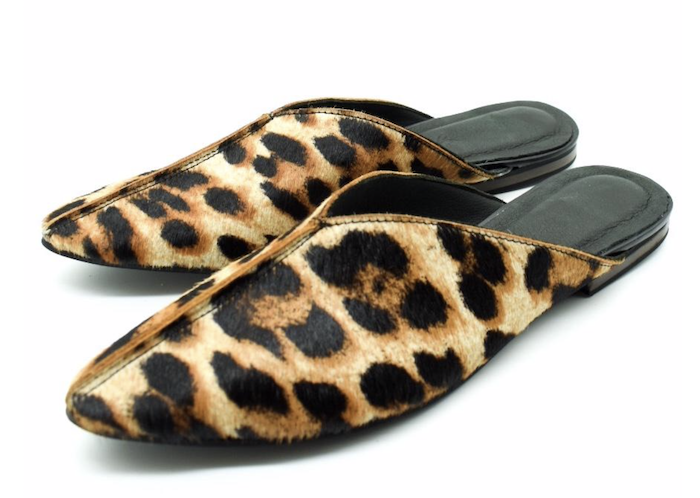 Sweetpeas Wild Leopard Turkish Mule (R1195). I have no words for how much I love these! I already have 5 pairs of leopard print shoes, but I think a 6th needs to join them. As I tend to wear very simple outfits, I like to wear my print on my feet. 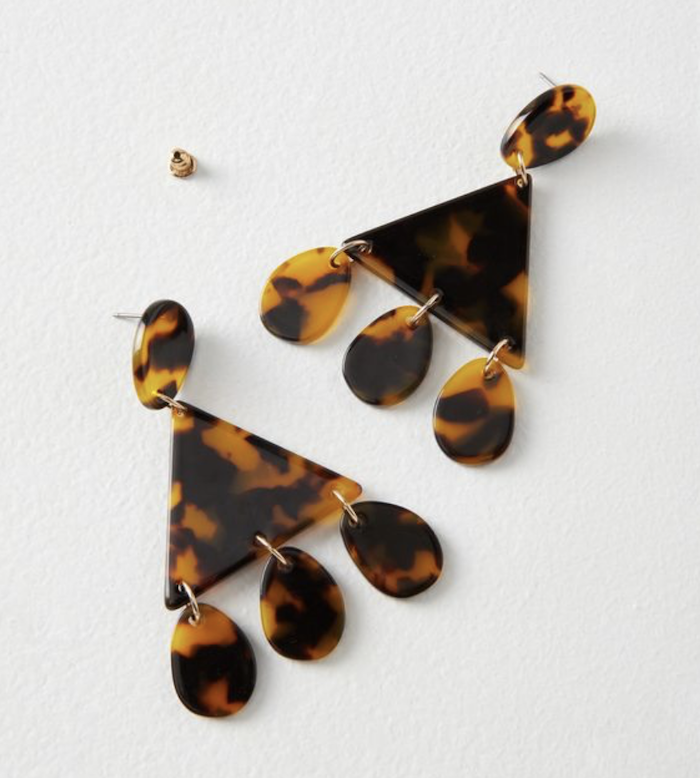 Rubi Vanuatu Tortoise Shell Earrings (R149). Tortoise is the ‘safest’ of the prints, so these are a great option if you don’t want to be too loud in print. 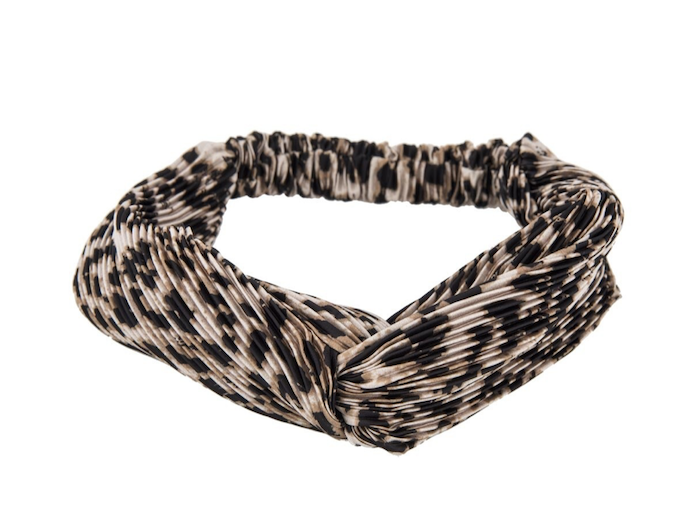 Woolworths Animal Pressed Pleat Headband (R80). I have such a massive head (no, really, I have to wear a man sized riding helmet), I can’t wear headbands, but this one is beautiful and will keep your hair in place in winter winds. 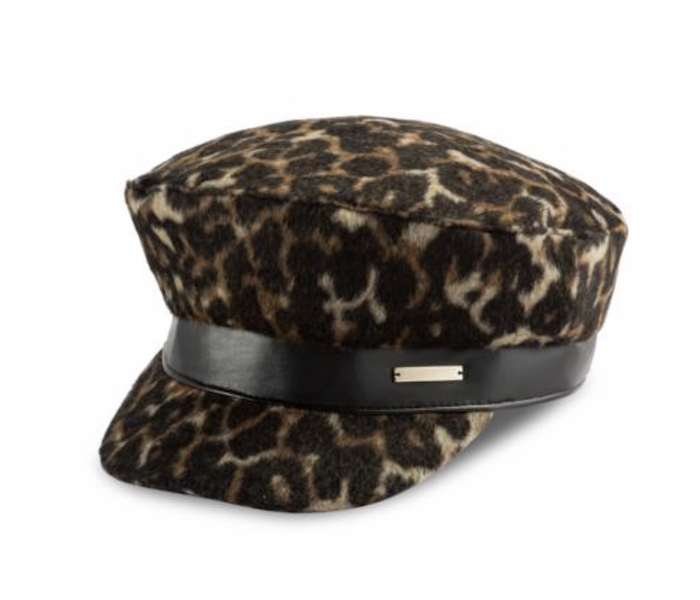 Foschini Animal Print Poorboy Hat (R199). Anyone else getting Keira Knightley in Love Actually vibes from this? A hat is another easy way to incorporate the trend into your outfit. 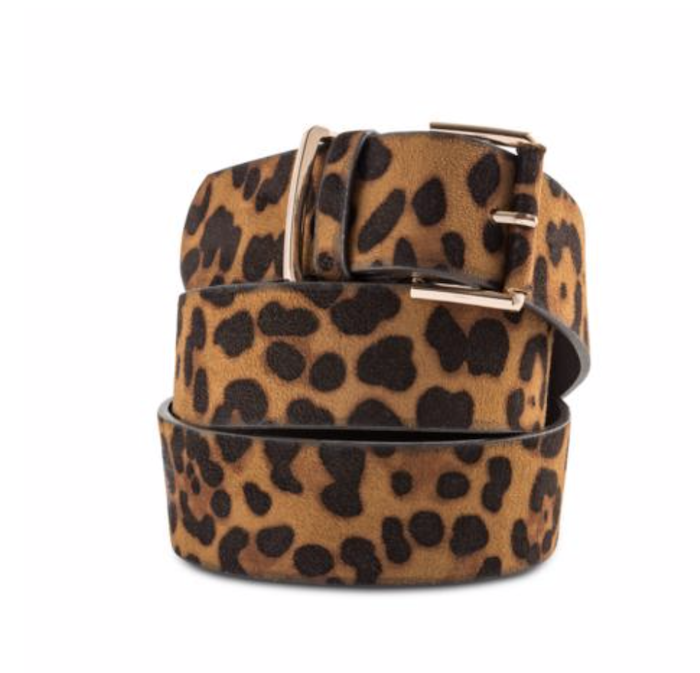 Foschini Sophie Leopard Belt (R130). A leopard print belt will add interest to a crisp white shirt and jeans combo. Or wear over a trench coat when the weather gets colder. Superbalist Animal Print Ankle Socks (R69). If you’re really scared of print, then just keep it your little secret hidden in your shoes. Superbalist have quite a few animal print sock options if you’re in the market.